Okay, it’s really not snow. 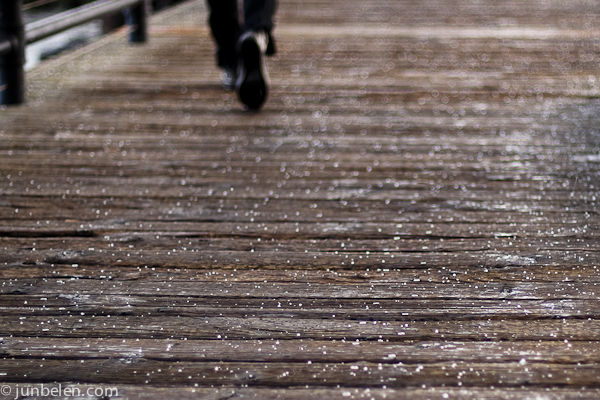 It’s more like hail, or little pellets of ice on my way home to the Dogpatch from downtown San Francisco. But there’s snow in the hills, in the East Bay, apparently. This dusting of snow at low elevations is rare. According to the Chronicle, the last time there were snow flurries in the city was back in 1998. Shall I take this as a sign that it’s time to move out of the city and move to warmer Maui or Costa Rica? lol you should see what’s coming our way in the Midwest.